Consumer co-operative shops are driven to provide the best possible products at the lowest price to customers, rather than to maximise profits to investor shareholders. 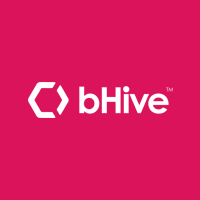 The different business focus from competitors means that co-operatives are often pioneering in providing different choices to customers, such as local sourcing, fair trade products or environmentally friendly packaging. These can have a profound effect on the general market by changing consumer behaviours. As community owned businesses, co-operatives will focus on helping the people that the businesses belong to by providing additional services to local people. The original Rochdale co-operative model led the way with profit sharing by returning money to customers in proportion to their purchases, and this is continued today through cash dividend payments that share the success of the business with customers who have made it happen. 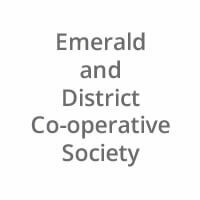 Emerald and District Co-operative is a seventy four year old co-operative that has transformed from a small country store to a major hardware, trade, rural and stockfeed retailer. 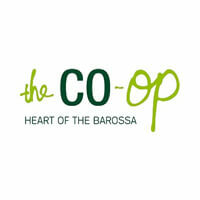 The co-op also operates Barry Plant Emerald Real Estate and a Bendigo Bank agency. Starting with seven members, the co-operative now has 3,000 shareholders.